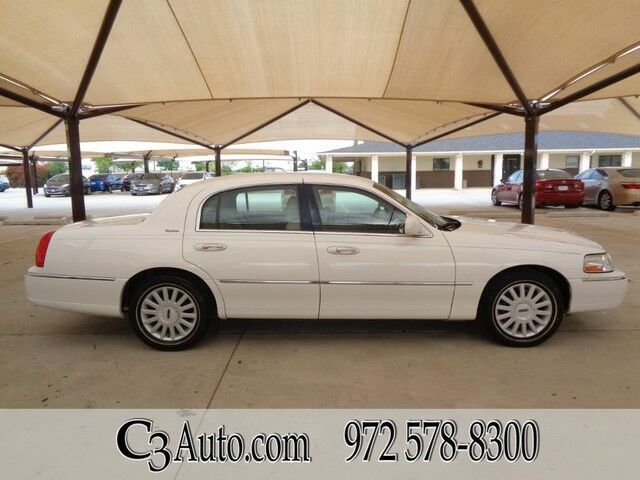 C3Auto.com is excited to offer this 2005 Lincoln Town Car. When you purchase a vehicle with the CARFAX Buyback Guarantee, you're getting what you paid for. Put performance, safety, beauty, sophistication and all the right amenities into a car, and here it is! Now you can own luxury without the luxury price tag! It's not often you find just the vehicle you are looking for AND with low mileage. This is your chance to take home a gently used and barely driven Lincoln Town Car. This is about the time when you're saying it is too good to be true, and let us be the one's to tell you, it is absolutely true.